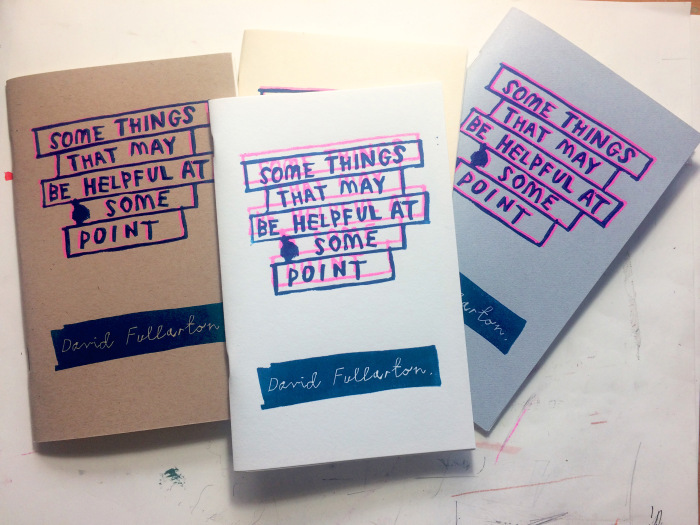 Here's a quick flick through my new zine - "Some Things That May Be Helpful At Some Point". Each numbered edition has an Individually ietterpressed cover, risographed pages and features a unique 'artistic addition' of varying quality. Available here at for a mere $15.00. How can you resist? Every edition features a unique 'artistic addition' of varying quality. 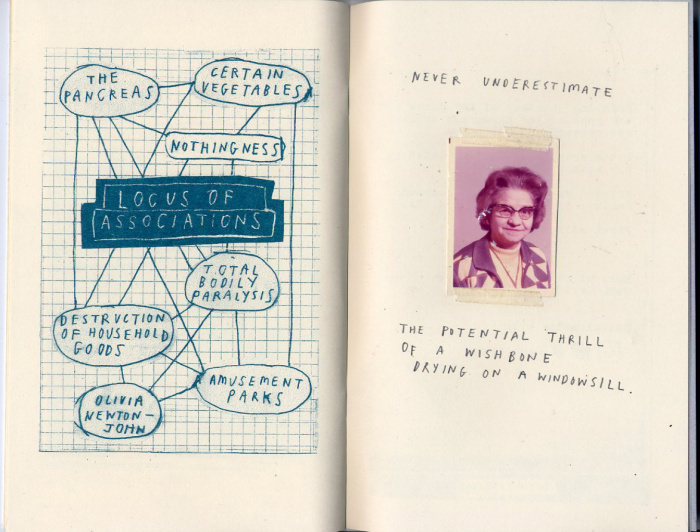 Every back cover is different, either letterpressed and collaged - each edition is numbered.